As per the Legend, It is Sage Mandavya who installed Lord Paschima Venkatachalapathy and performed strict penance at this Kshetra. Hence the name, Mandavya Kshetra. The main deity in this temple is facing West, Hence the name Paschima Venkatchalapathy. Magadi is also called as Dakshina Tirupathi which means South Tirupathi. It is said that Lord Ranganatha Swamy statue size is growing year by year, so the deity called by Beleyo RanganathaSwamy. Abhishekam performed to the Self-manifested Salagrama Sila will not be seen after Abhishekam. This temple was built during the reign of the King Rajendra Chola in the 12th century. Later, renovated during the reign of Vijayanagara dynasty. 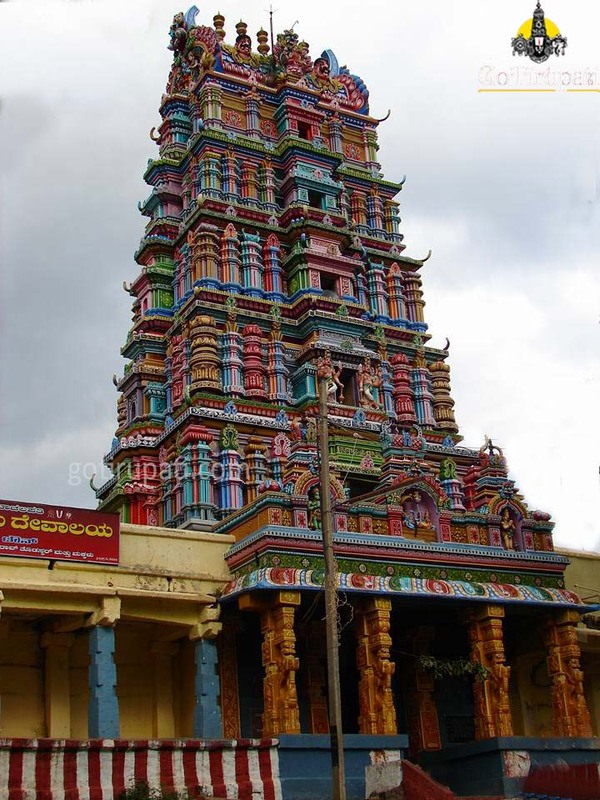 The present form of the temple was built by the King Kempe Gowda. Later Kempe Gowda I and II contributed towards the temple. Temple Gopuram was built in Dravidian style while the deity inside the temple reflects Vijayanagara Empire style.